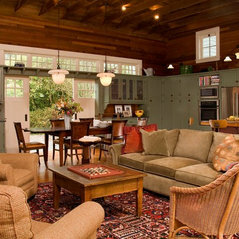 Sandra Lindsay Design, inc. specializes in a wide range of residential projects. A large portion of our work consists of custom remodeling and new construction, the balance being interior design, furnishings, artwork and accessories. Located in NE Seattle, we have been serving the Seattle Metro area throughout the greater Pacific Northwest since 1970. 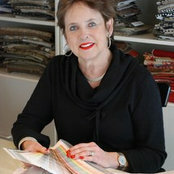 Sandra Lindsay Design hat für den folgenden Experten eine Bewertung verfasst: Advanced Floor Design Inc.